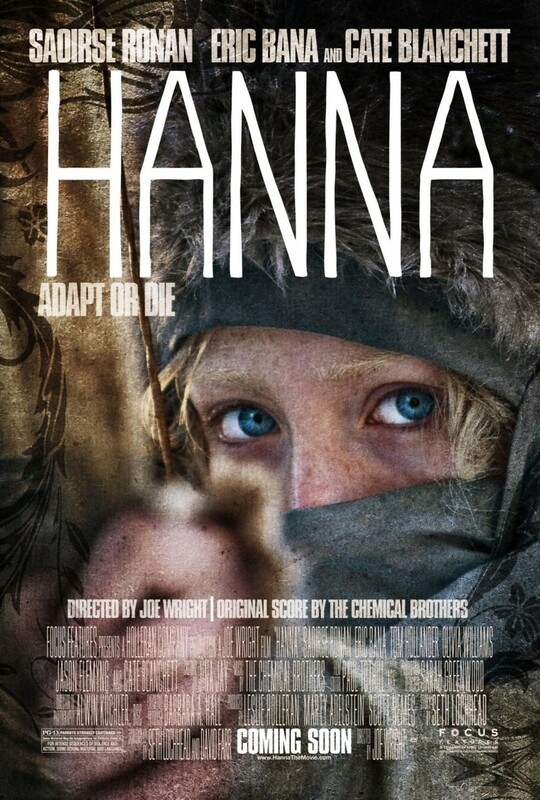 Hanna DVD and Blu-ray release date was set for September 6, 2011. Hanna Heller is a teenage girl who has been raised by her father, Erik Heller, in a Finland wilderness. In her entire life, Hanna has not had any contact with the outside world. Erik, who is an ex-CIA operative, has trained Hanna since her birth to become an assassin. Once Hanna indicates to Erik that she is ready for her duties, Erik sends her on a mission that takes her across Europe. Meanwhile, a corrupt CIA agent named Marissa Wiegler has learned of Hanna's existence and Erik's location. Although Marrisa has been assigned to kill Erik, Erik has trained Hanna to kill Marissa.